This year you can enjoy Sesame Place for the holidays too! 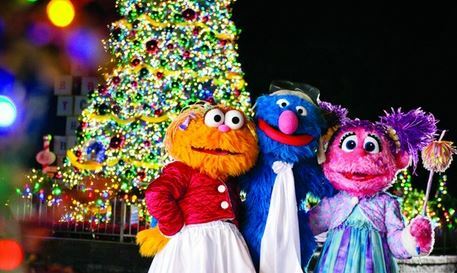 Go to A Very Furry Christmas at Sesame Place for 40% off! That makes a single-day admission ticket only $16! 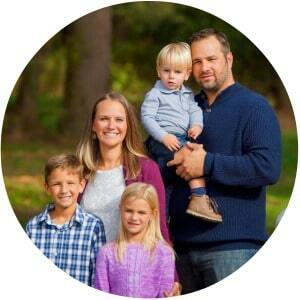 If you have tiny munchkins, children 23 months or younger are FREE and do not require an admission ticket. Expires Dec 31st, 2013. Limit 4 per person, may buy 4 additional as gifts. Limit 1 per person per visit. Valid only for 2013 A Very Furry Christmas single-day admission. Valid for admission any operating day November 23, 2013 through December 31, 2013. Tax included. « Elf on the Shelf Ideas: 30 Days of Elfing Around!